LIMITED SUPPLY!!! 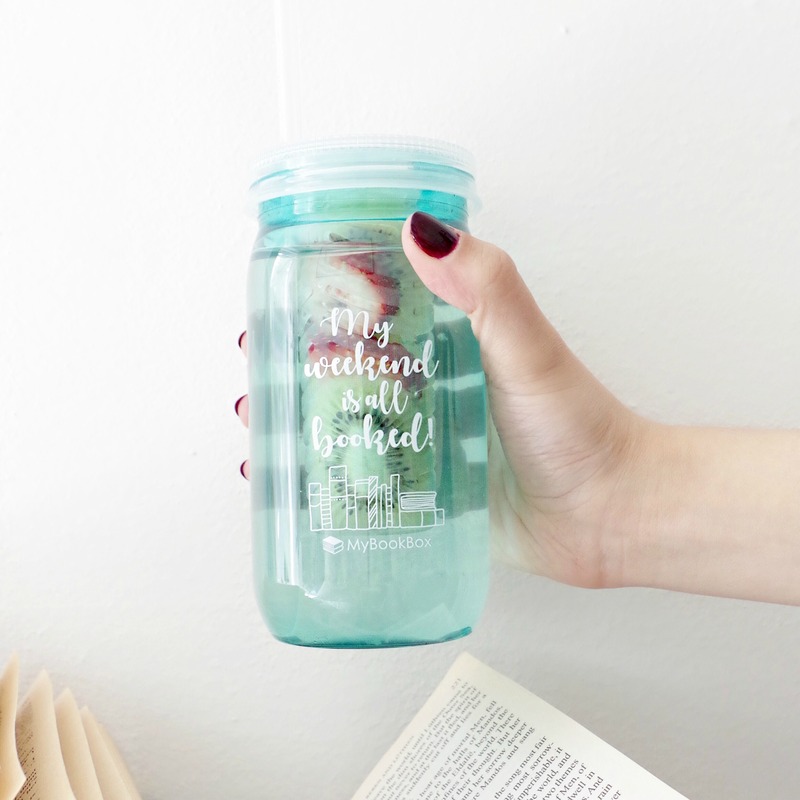 This tumbler was featured in our June 2017 box and when it's gone, it's gone. 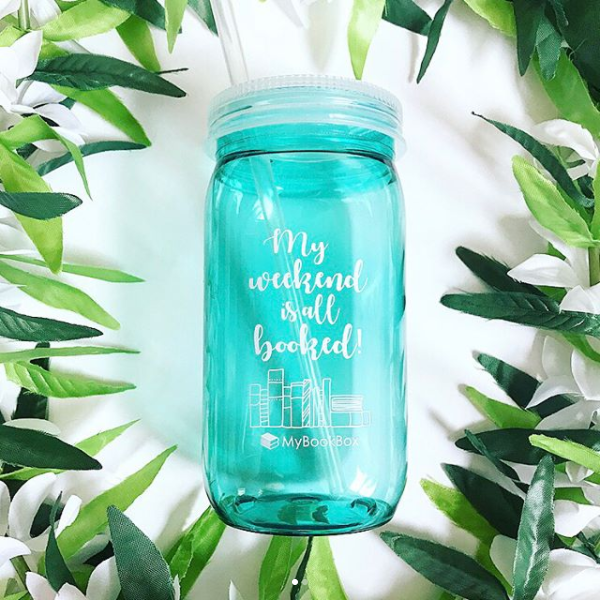 This tumbler features an exclusive design that reads "My weekend is all booked!". Infuse lemonade, tea or water with your favorite fruits and enjoy while reading one of our great book picks.